It is always important to celebrate every holiday that is important to you. The best way to celebrate anything is with a specialty custom cake. In Teaneck, New Jersey, there are so many opportunities to celebrate every special holiday like St. Patrick’s Day. 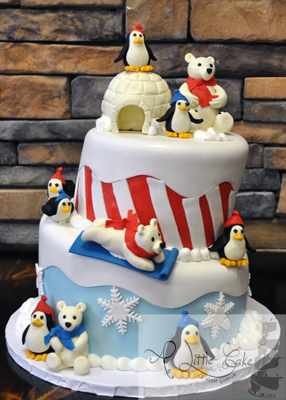 Here are five unique ways to celebrate these holidays with custom cakes in Teaneck, NJ. New Years is a day celebrated all over the world. In and around Teaneck, NJ, there are many ways to celebrate the holiday. With NYC so close by, there is so much excitement to watch the ball drop in Times Square. If you and your family are gathered together to celebrate, customize your own specialty New Years cake for the event. This could be anything, from a simple cake with “Happy New Year” lettering to a firework-themed cake. This is a perfect event to celebrate with family and friends with a custom New Years cake. Memorial Day is a special holiday to those who are remembering the ones who died in the military. In Teaneck, the annual Memorial Day observance ceremony is a special event to honor those lives. 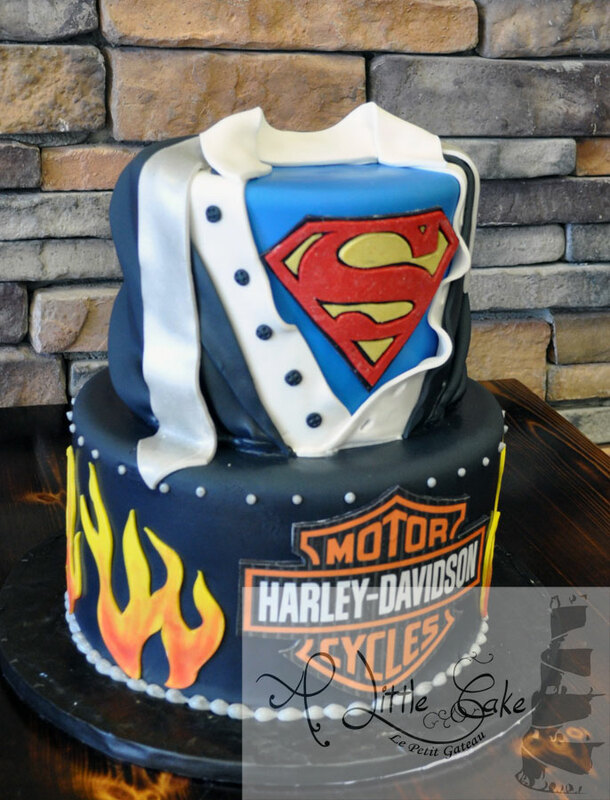 There are many ideas when it comes to designing a custom cake NJ for this holiday. Customized Memorial Day cakes resemble the patriotism of our country. 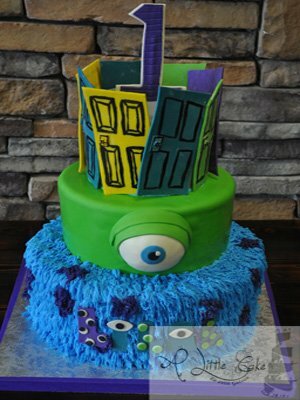 Professional bakers in Teaneck can create any design that you come up with to make sure that your cake is perfect for this special day. Celebrate this holiday with a red, white, and blue cake to honor this day and the lives of those soldiers. Mothers Day is a unique day to every mom. Children in Teaneck, New Jersey, are encouraged to write about their mothers to be published in the local paper. Events like this give everyone a chance to celebrate someone special in their life. Celebrate your mother with a customized Mothers Day cake for this event. 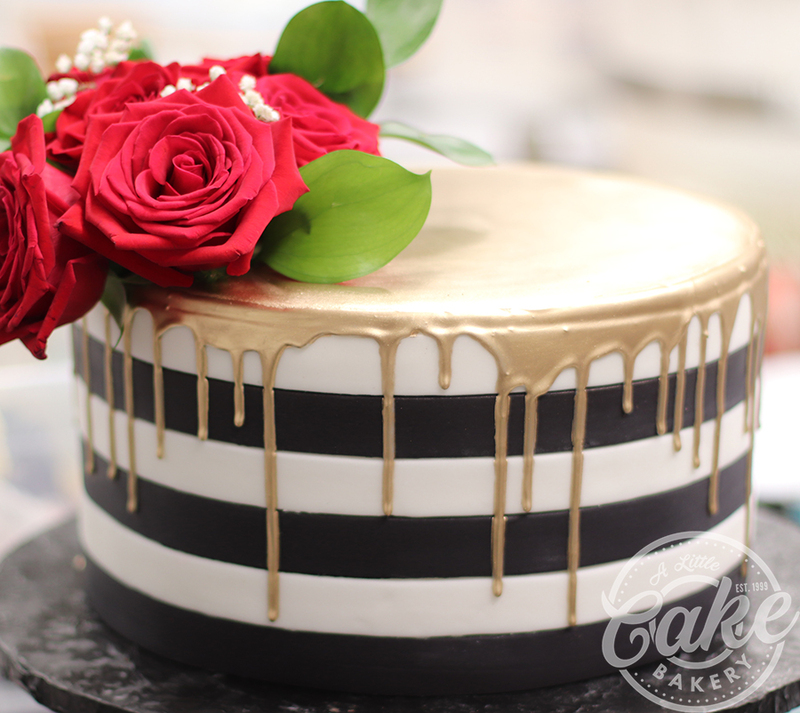 This cake is just for her, so create the perfect design for her special day. Whether she loves flowers or a special TV show character, give her the best cake from the best cake in Teaneck, NJ, for her day. The Fourth of July is a special holiday to everyone throughout the country. For a custom July 4th cake, there are so many ideas, such as a cake with our flag on it or your favorite United States monument. In Teaneck, the annual Fourth of July celebration, held in the community center parking lot, is a fun-filled day with food, music, and fireworks. There are so many things to celebrate about our country, and your custom cake design can have your favorite parts of the country. 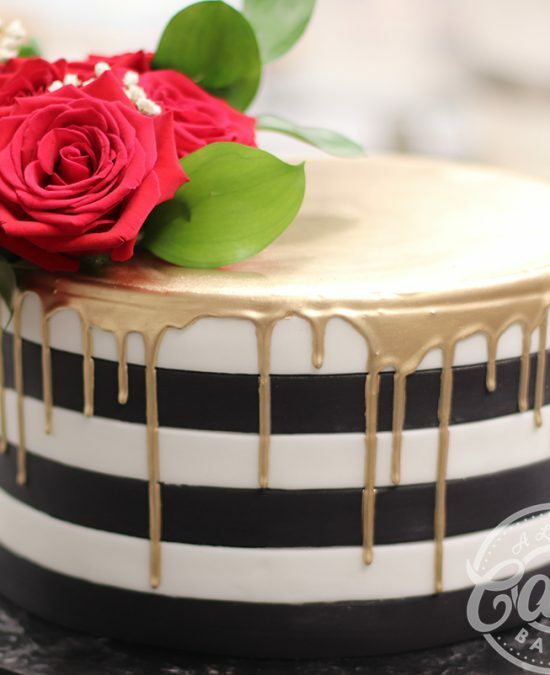 Continue the celebration at home with your own personal custom cake in Teaneck, New Jersey. The end of year holidays are widely celebrated in our country. In Teaneck, New Jersey, there is an annual toy drive for children up to 18 months old. This is a perfect chance to get together and pick out the perfect gifts for these children. Get together with friends and family and celebrate the time of year and giving to the community with a custom holiday cake. These ideas could be anything, from a Christmas tree cake or Christian cake to a Menorah custom cake. Design a holiday-themed cake in Teaneck for your gathering to celebrate the time of year. Every holiday holds a different meaning to everyone. No matter what holidays you celebrate, enjoy them more with a custom designed cake in Teaneck, NJ. There are so many ideas when it comes to designing a cake. Choose your favorite parts of the holiday and create the perfect design for your event. 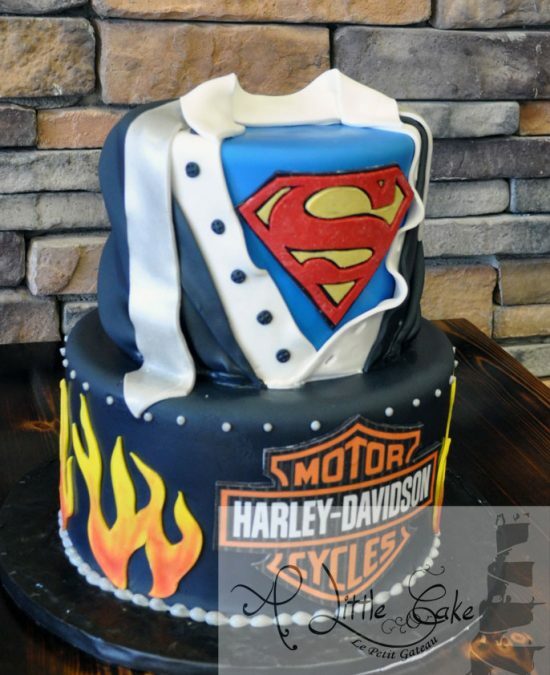 What Are The Best Custom Cakes In Hackensack NJ?